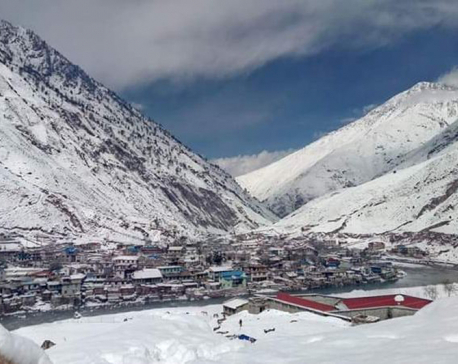 DOLPA, Dec 29: With the objective of reducing unemployment and uplifting the living standard of people, Jagdulla Rural Municipality of the mountain district of Dolpa has introduced 'one home, one business' campaign. 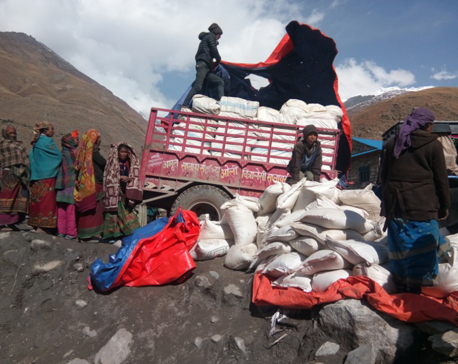 In the first phase of the campaign, 35 households of ward no.4, Chaurikot, have been provided yaks, according to Narsingh Rokaya, chairperson of Jagdulla. He said that the local unit has sanctioned a total budget of Rs 56 million for animal husbandry in 190 households, agriculture in 314 households, and various other activities in 78 households. Households in Chaurikot were provided two yaks each while those preferring to raise goats were provided 12 goats each in a grant. While the farmers will have to mandatorily buy at least one yak each, they will be provided two yaks each in a grant. Likewise, the farmers will have to mandatorily buy eight goats each while they will get 12 goats each in a grant. 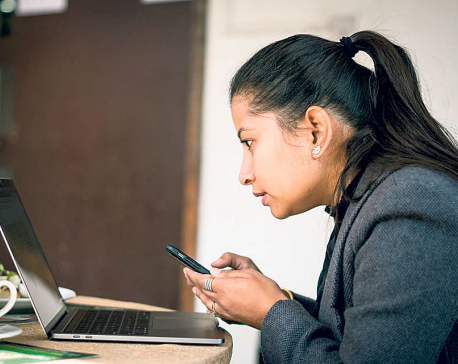 Non-gazetted officer Keshav Jaisi of the municipality said that this campaign has been launched from fiscal year 2018/19. He added that the farmers will be provided with a grant of Rs 96,600 each.